Thank you notes are now on the endangered habits list. Etiquette experts are pleading for you to do your part in helping bring them back from extinction. 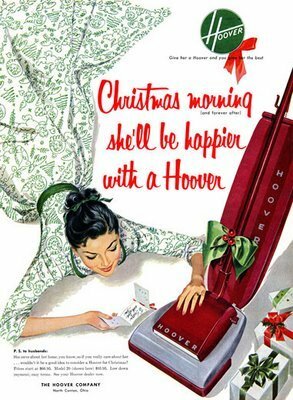 Are you helping revive this lost art with your children? It’s always best to write a thank you note within a day or two of receiving a gift. Sooner is always better than later. Sit down with your children and help them learn how to write thank you notes for their gifts. This habit is best started when your children are young. Try to avoid pre-written cards that seem to be popular these days. These are the ones which say something along the lines of “Thank you for the ________.” They don’t really convey much effort and appreciation. The note should be short and sweet, but more than the 1 sentence. 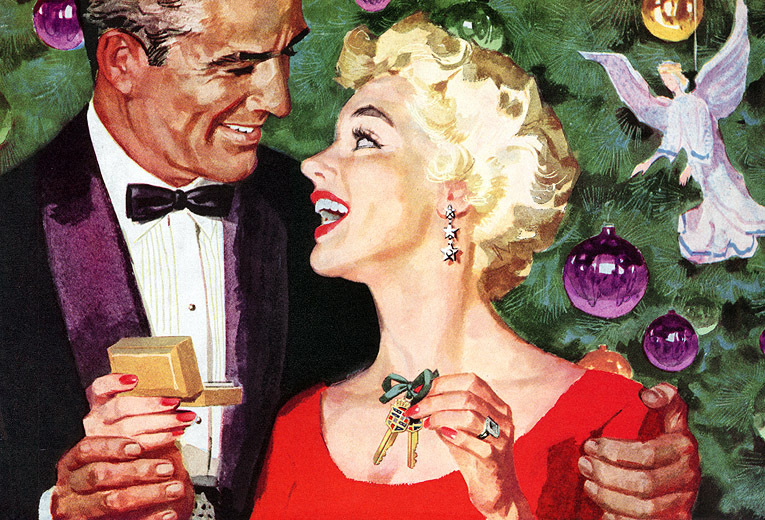 Thank the giver for the gift, list one thing the recipients likes about the gift or how she plans to use it. This time of year it is easy to conclude with wishing the giver a very happy new year. Ooph offers a thank you note cheat sheet that follows the 3 sentence rule. Personalized cards are available from itsybitsypaper. 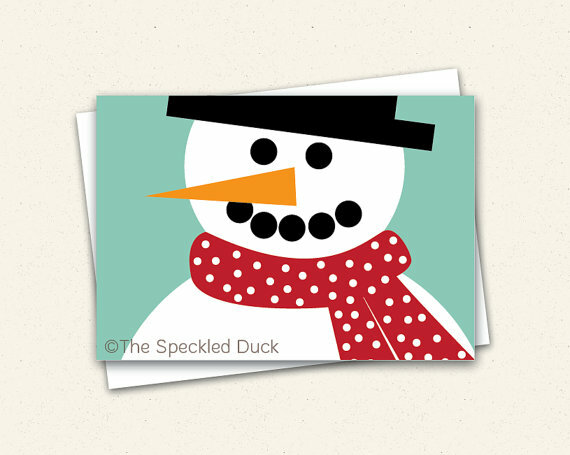 Check out The Speckled Duck for a selection of cute kids cards. Warning: don’t be tempted by their fill in the blank cards. Who wouldn’t appreciate a warm thanks? We think this one’s a hoot from smallfrynotables. Visit Emily Post online for more tips. If we all put in a little effort, teach our children to show their gratitude with a hand written thank you note, this endangered list may disappear. 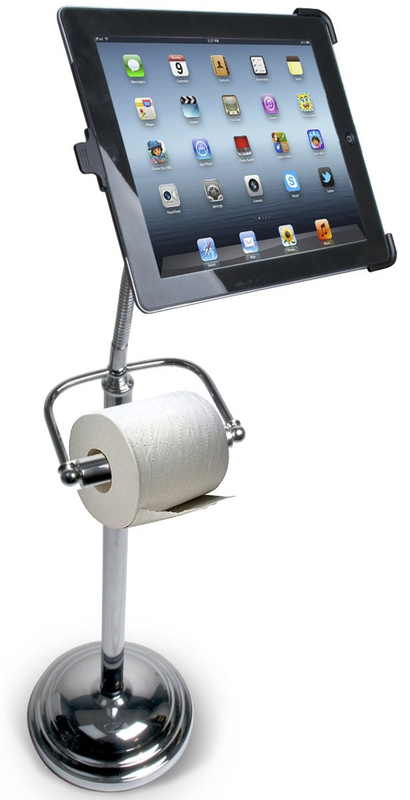 This iPad TP holder may be the bomb for some techies out there, but please put it high on my do not want list along with a Hoover. So if you just gotta go get one, they’re available at incredible things. Anyone remember last year when potty talk and training took high importance with some of us, Betsy? This iPoo, as we called it, was rated rather ridiculous, but look at the evolution now available for junior when the iPoo is outgrown. Tis the season, and keep it jolly in the potty with this musical surprise. Who’s ready for a long winter’s nap? Tonight’s the night folks. Well, that’s if you are here with us in the Northland. 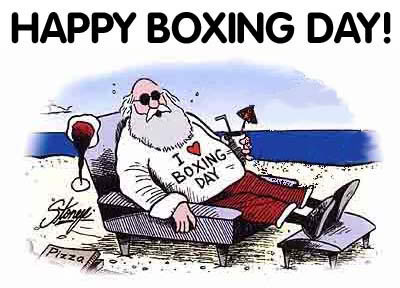 The winter solstice begins today, December 21, 2013 at 11:11 AM, a day with only 8 hours and 46 minutes of daylight; therefore offering a very long winter’s night for napping. The Blythe Stairway bed with its optional knobs that rather resemble Sugarplums yet to dance in your head. Many other stairway beds are available for dreaming. A big bookcase captains bed offers storage space as well as slumber. The Guthrie Big Bookcase Bed is a favorite. Somehow families visiting the Totally Kids showroom always end up chilling under the Boone Sleeps 3 or More bed. The futon folds down into a double bed. Many other styles are available for sleeping more than 2 children in a room. Take a look below at the custom bed made for the Spencer family. When Frankie finishes a fun day of play in his fort bed, he has a cozy fort for sweet dreaming. Check out all of the other theme beds at Totally Kids. You know she’s your princess, so tuck her snug into her own Princess Castle bed. Child Size Grand Piano for your budding musician. Ludwig van Beethoven was born in Bonn, Germany December 16, 1770. His father, a singer, was his first teacher. As a very young boy, Ludwig became a traveling performer, and soon found himself supporting his family. In his early twenties, Ludwig moved to Vienna, where he spent the rest of his life. He was one of the first composers to make a living without being employed by the church or a member of nobility. At first, he was known as a brilliant pianist, but when he was around 30 years old, he started going deaf. When he could no longer hear well enough to play the piano, Beethoven composed some of his best music even after he was deaf. Beethoven is considered one of the greatest musical geniuses who ever lived. His nine symphonies are what is is most famous for, but also wrote chamber music, choral music, piano music, string quartets, as well as an opera. Start your little ones out on this colorful Learn to Play Piano featuring 25 keys and 2 full octaves to give kids a wide range of notes to play. Included is an illustrated songbook and color-coded key chart. What’s a birthday without a birthday cake? Totally Kids fun furniture & toys has this delicious Pretend Birthday Cake that will let you have your cake and (pretend) eat it too. We always like to end on a sweet note. Cookie Tray Cookies has these no bake delectable musical cookies available ready to ship. It’s snowing here in Minneapolis, again! This collage caught my eye and the title “Catching Snowflakes” was so fitting for today. Just had to share. Isn’t this original art the cutest? The creative came from Aly Marcotte’s 3rd graders and posted on Artisan des Arts blog. All that talent in one classroom! Individually fold the tortillas in half once and then in half again, so that you end up with a shape that resembles a wedge of pie (it will be thick). 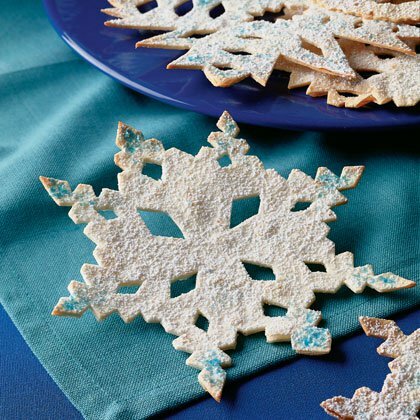 Using clean scissors, cut triangle, circles, or squares out of the edges, as if you were making paper snowflakes. Unfold the tortillas. and each child will receive a free prize. a toy or game of your choice. online or in the store. will win a fun prize. Uglies will be posted on our blog for voting. *Not able to stop in? 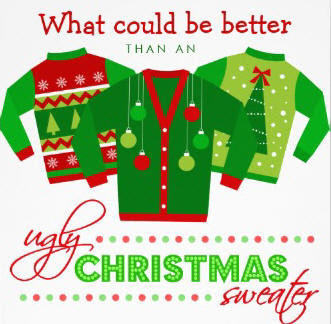 Send a picture of your ugly Christmas sweater and you’ll receive the offer. *Offer not valid on prior purchases, with gift cards or other offers. 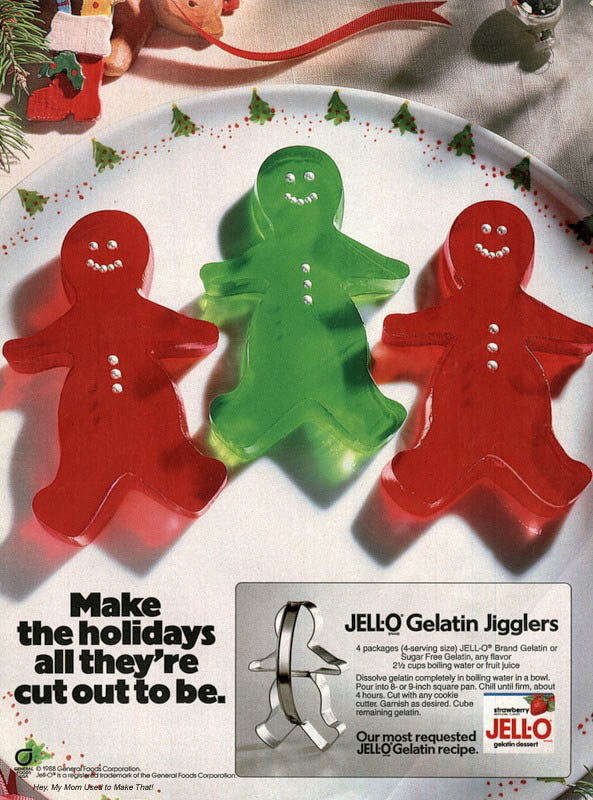 For the instructions and some delicious looking pictures, head over to Baker Girl’s blog for this week Recipe for Fun. The Homeless Finch is sharing a little more Reindeer love for any of you crafty folks with their tutorial for cork Reindeers to hang on your tree. Pass some Reindeer love along to your friends and neighbors.